We seem to have decent intel about our operations, given that two of our key USA Manufacturing team members, Kevin and Ruben, are on the ground in Chile working with Marcelo, our Foraction plant General Manager. We’re getting semi-regular updates from them via Blackberry Instant Messenger (sorry iPhone users). As they did yesterday, all three made their way back down to the Foraction plant. 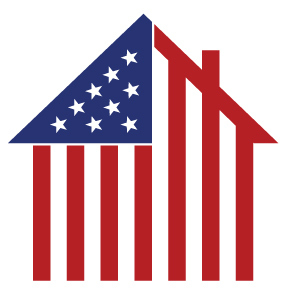 Foraction is operational, received minimal damage, and will be back online rather quickly once power is restored to the area. However, we are concerned about road conditions to and from the plants, and how this will affect both log delivery to Foraction, and subsequent delivery of blocks from Foraction to the ports. Reports regarding damage to the ports are somewhat vague here in the states, so tomorrow our team was looking to travel and assess the damage for themselves. Unfortunately, the “looters” have started to arrive, and it looks like Kevin, Ruben and Marcelo will be on security detail through tonight, and possibly for the next day or so. Marcelo has contacted our security company to see what help we can count on from them; we should have more in that regard tomorrow. Reporting some positive news for the day, we are located close to one of our partner-suppliers, Arauco, just South of one of their main plants. Arauco will certainly be very helpful in getting roads repaired, as well as bringing the Coronel port (which they own) back online. Additionally, we did begin to purchase domestic loads today, in order to prepare for any gaps in our Chilean supply, which is likely to occur at some level. We do have inventory at the USA plants, and in the pipeline on the water; however, not having an understanding right now exactly when the roads and ports will be operational again, we’re making preparations. If you’d like more specifics on the purchases, please don’t hesitate to contact me directly (contact info on About page). 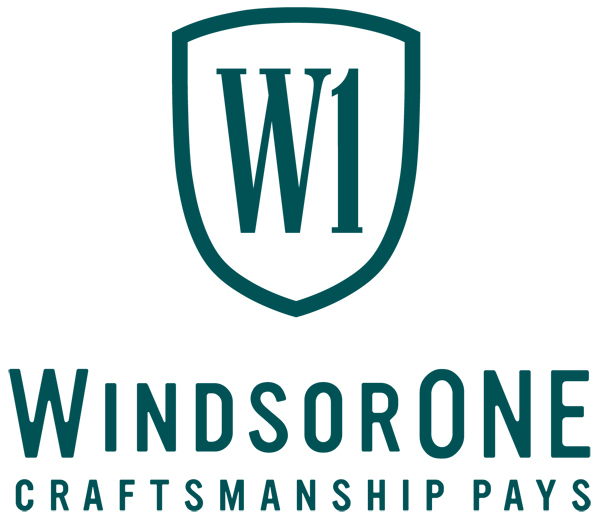 Lastly, until we’re confident our consistent supply of raw material is again secure, Windsor Mill will be unable to accept orders from new customers, in order to assure the best possible support for our existing WindsorONE Dealer Base. More info will be posted when we have it… stay tuned.